The Comfort Inn hotel is conveniently located in Michigan's Upper Peninsula near Pictured Rocks National Lakeshore and Lake Superior. Guests can enjoy a large pool, hot tub, Comfort Deluxe Breakfast, and our Shooters "In House" Lounge! Our Upper Michigan Accommodations are warm and inviting. 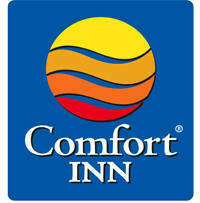 The Comfort Inn of Munising is a 61 Unit hotel. We offer vacationers beautiful Munising Accommodations with incredible amenities. We are a Choice Hotel with great rates and hospitality!